An awkward banker named Stanley discovers an ancient mask that turns him into a crazy prankster with superhuman powers. 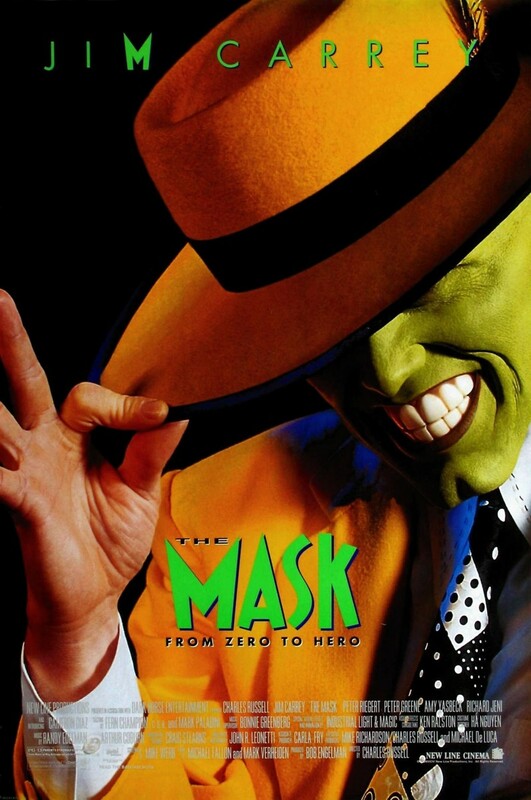 When the mask is on, Stanley does things that he fears the most including courting the stunning Tina Carlyle. Tina has a gangster boyfriend who wants to destroy Stanley by using the mask for evil. The highlight of the film is the animated dance number involving this green masked prankster and the girl of his dreams.